Concept:The film is a fantasy tale about the moon and the sun a long long time ago when the moon wanted to be the queen of both day and night. A children’s book based on the film has been edited by Ideami studios. Synopsis: The Moontamer is sent by the sun to tame the moon when a very very long time ago the Moon used to have the ambition to be the queen not just of the night but also of the day. 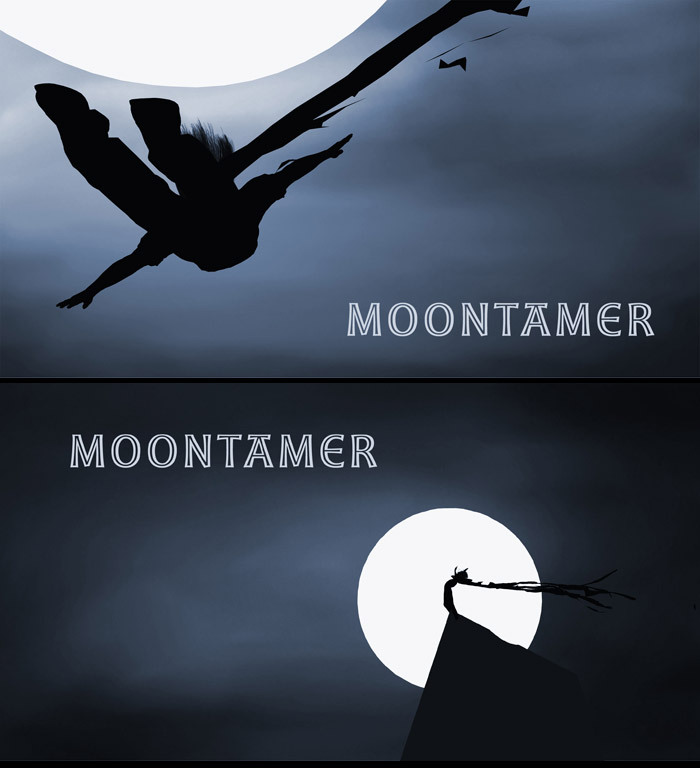 The Sun created the Moontamer to control the moon and keep her forever tied to the darkness of the night. Trivia: In true multidisciplinary way Javier Ideami did the animation, composed the orchestral music soundtrack, wrote the script and did the postproduction of this animation film.